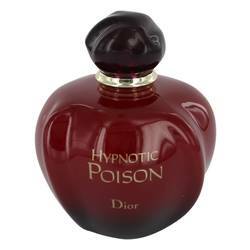 Hey everyone, it's Sarah, and today I'll be reviewing Hypnotic Poison by Christian Dior. 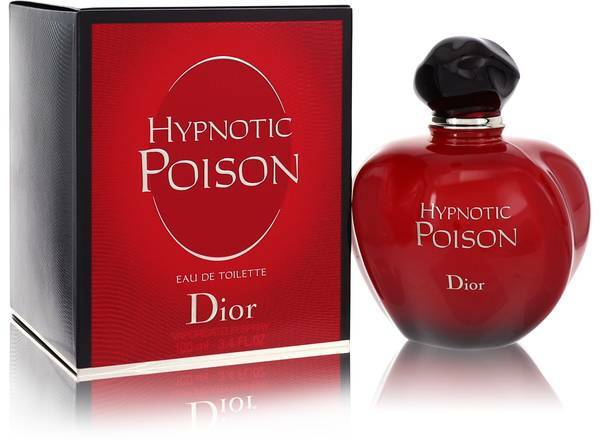 Now, the title of this fragrance is truly fitting, because it's absolutely mesmerizing. It was released in 1998 and I think it'll be around for a while because it's so versatile. You can wear this either day or night. 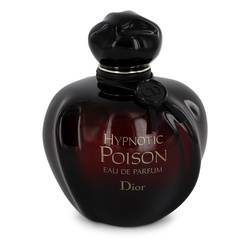 It's considered an oriental vanilla fragrance and some of the notes include apricot, plum, coconut, tuberose, lily of the valley, sandalwood, almond, and Brazilian rosewood. 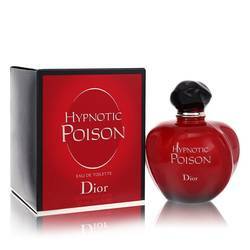 This feminine perfume is perfect for any woman. All right, everyone, that's all for today. If you want to see more reviews on your favorite products, be sure to subscribe to our YouTube channel and be sure to check us out on Instagram, Facebook, and Twitter. 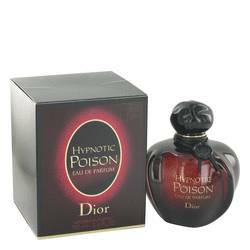 Hypnotic Poison Perfume by Christian Dior, Hinting at seduction, Hypnotic Poison is an oriental vanilla perfume that sets an enticing mood for an evening spent with that special someone. 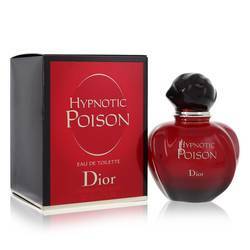 Launched in 1998, this mesmerizingly rich and dark fragrance was crafted by perfumer Annick Menardo. 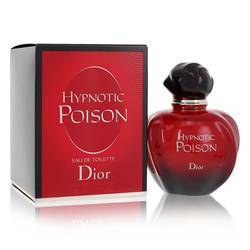 The top notes are a delectable blend of fuzzy and soft apricot, lush plum and tropical coconut. The heart of the fragrance enjoys a floral freshness from creamy tuberose, green and airy jasmine, clean and bright Read More Read More lily-of-the-valley, romantic rose, fragrant Brazilian rosewood and lightly spiced caraway. 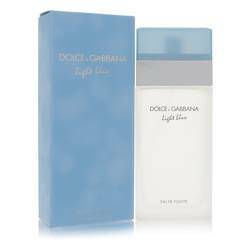 The scent gains its nuance of mystery from warm base notes of soft and milky sandalwood, gourmand almond, cozy and familiar vanilla and sensual musk. Christian Dior, a prominent French fashion designer, proved to be an expert at creating mesmerizing clothing that perfectly accentuated the curves of the female form. His creation of the “New Look” in 1947 turned the fashion industry on its head and re-cemented Paris as the fashion capitol of the world. Although the designer passed away in 1957, the brands bearing his name live on. All products are original, authentic name brands. We do not sell knockoffs or imitations.